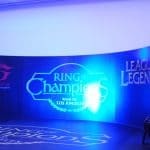 Singaporean team Another Story (AS) took first place at this weekend’s League of Legends tournament, Ring of Champions. 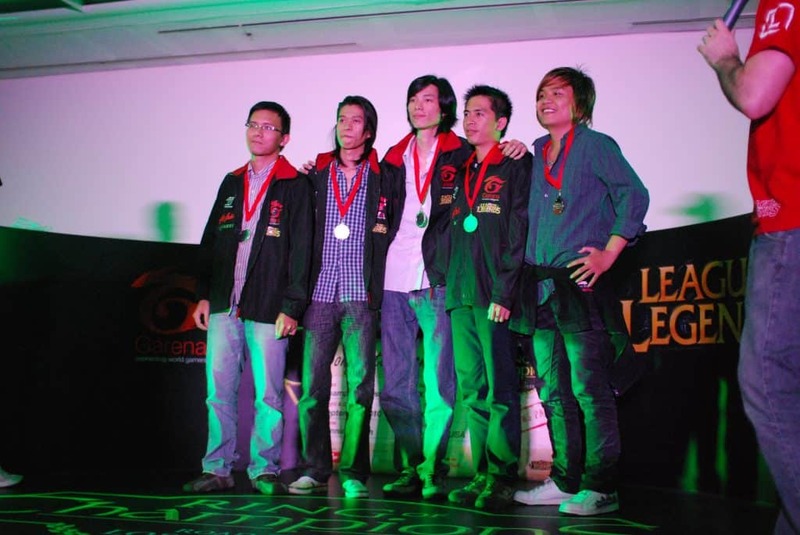 Organised by Garena, the Ring saw players from Vietnam, Malaysia, the Philippines and Singapore competing for a chance to represent the region in the World Cyber Games in L.A. The video streams aren’t up yet but you can check them out when they’re ready. Suffice to say, the third and final match of the Ring of Champions proved that the winners were indeed champions. Team AS fought off a relentless Team FF and several entire team wipeouts to go to smashing inhibitors and nexuses. 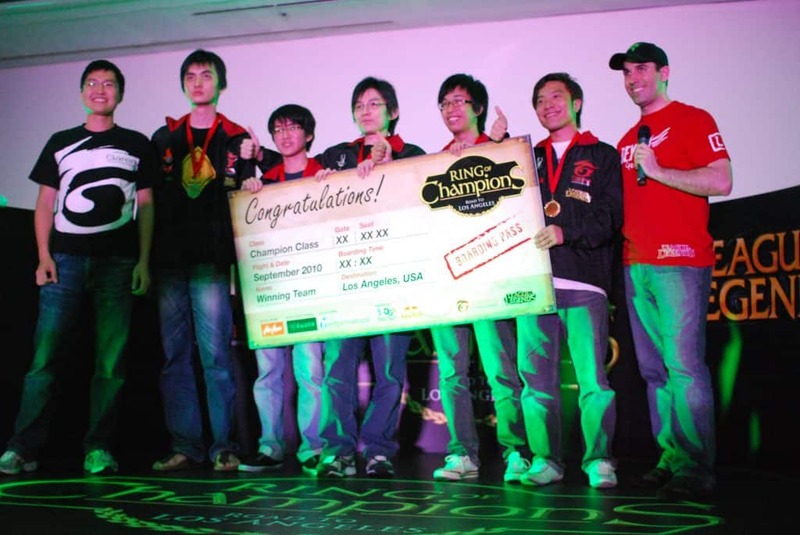 Are they ready to walk the road to Los Angeles, as representatives of the region? Definitely. 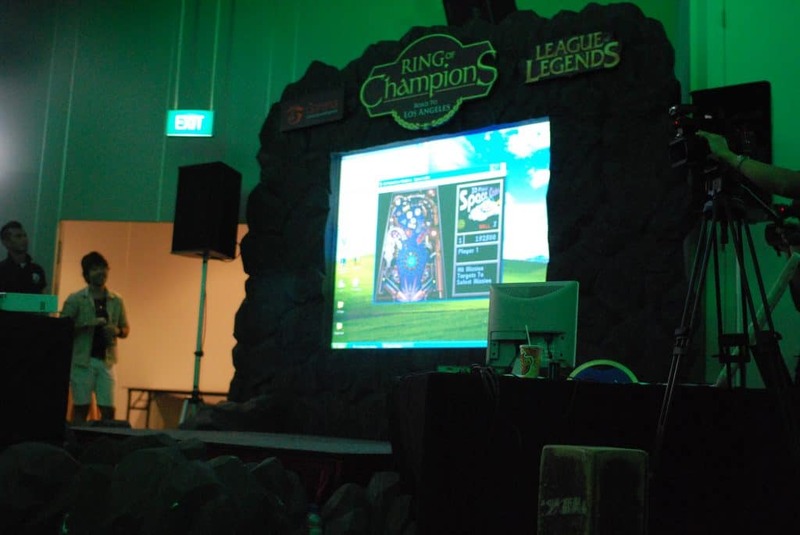 You can check out the video streams at http://lol.garena.com/roc/ shortly! Another Story weren’t the only team who got what they deserved. Other brave competitors in the Ring of Champions got their dues too. 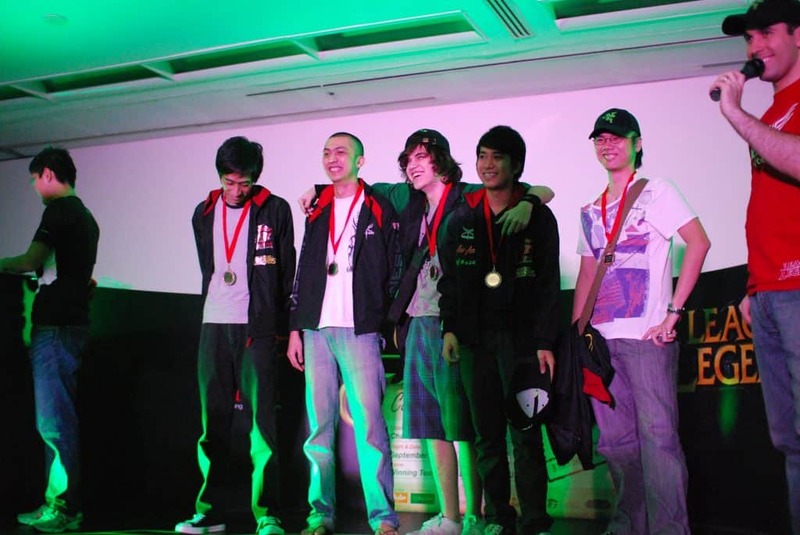 They also walked away with some Razer lewt! 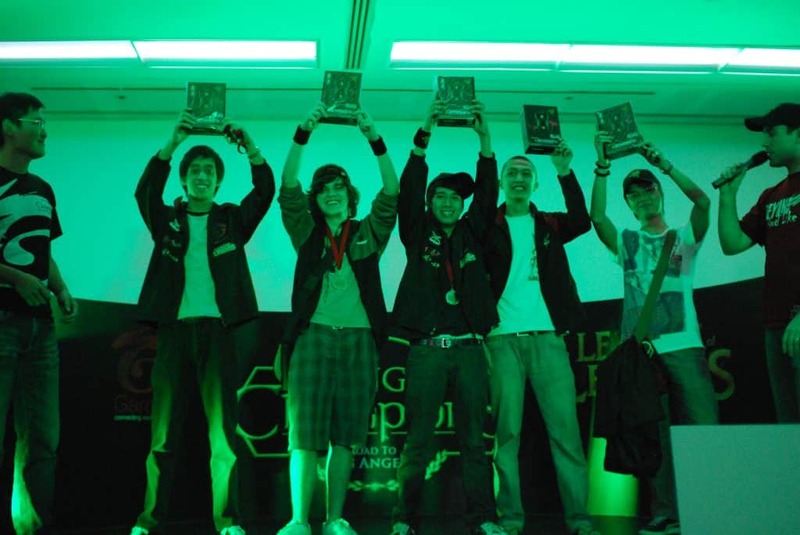 Congrats again to the Singapore team Another Story. You’ve done us proud!